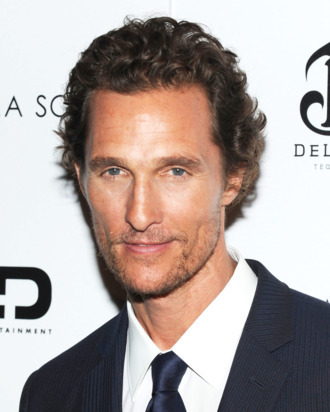 Word is out that Christopher Nolan has offered the lead of his wild-sounding new sci-fi film to Matthew McConaughey, one of cinema’s most recently intriguing fellows. “The character’s name is Cooper and while there is no deal yet, who says no to Nolan?” Deadline writes. “Getting details on a Nolan project is more difficult than getting the line on the Pope selection process, so there’s no comment here.” Nolan has worked with such a breadth of leading men by now, it’s hard telling if this feels surprising or par for the course.